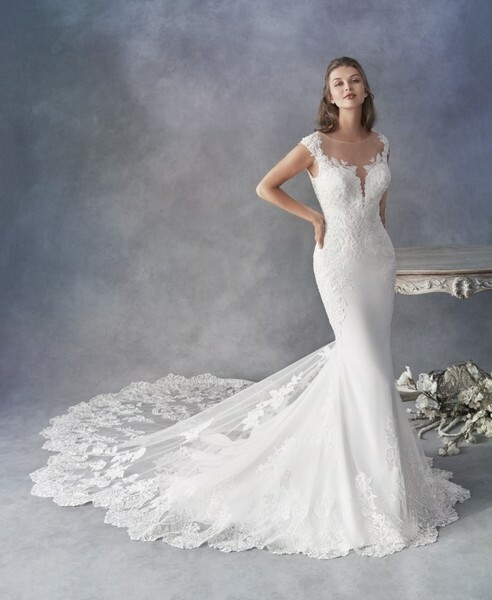 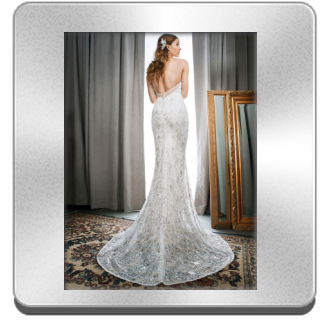 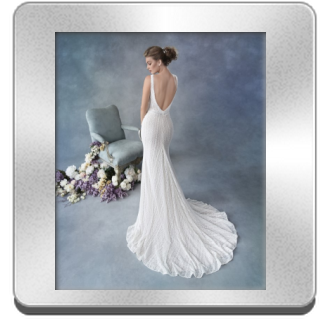 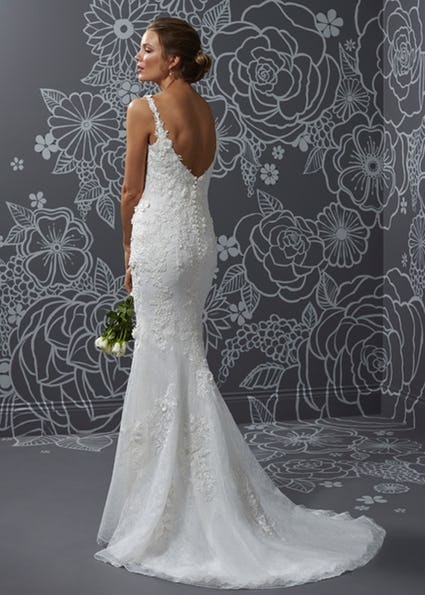 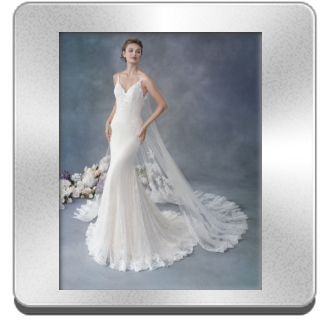 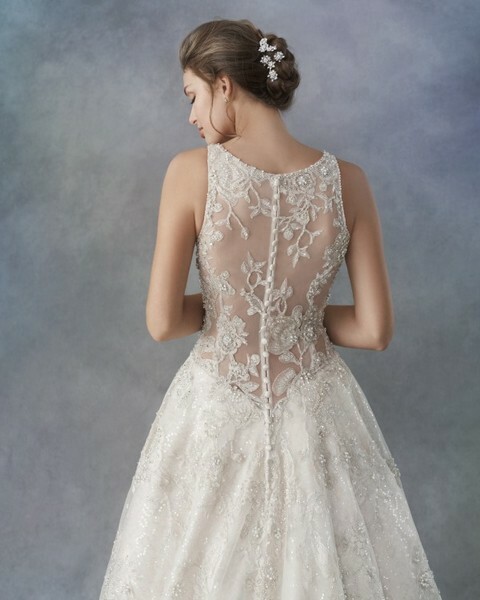 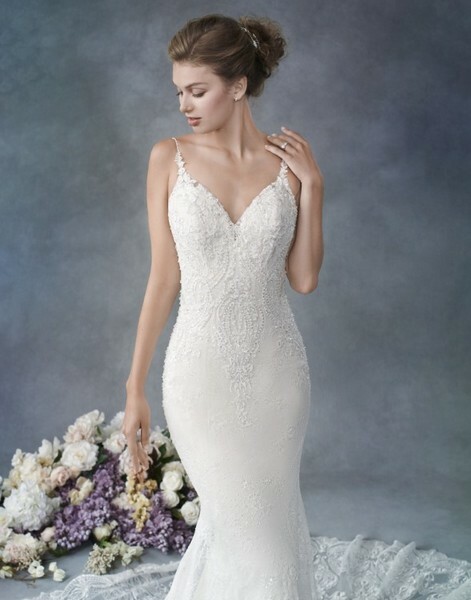 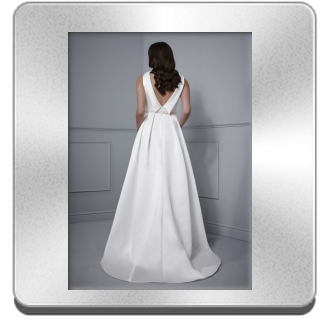 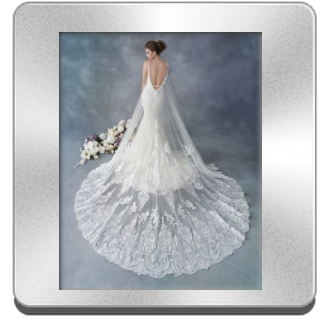 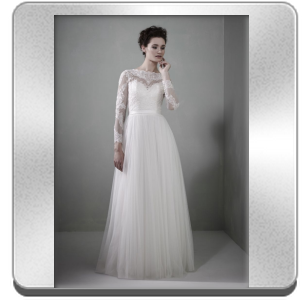 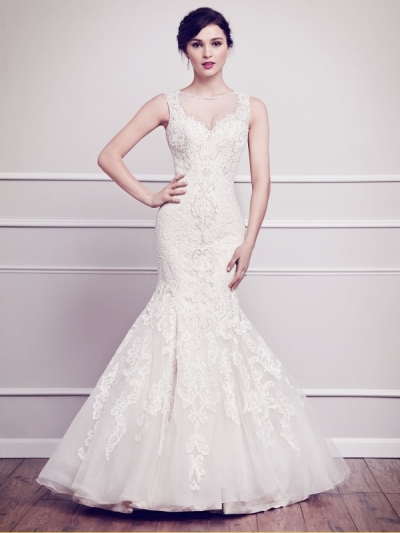 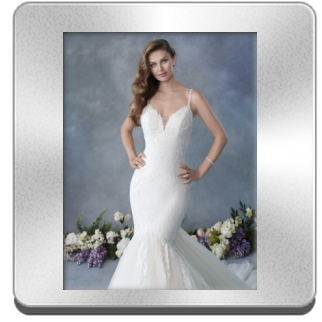 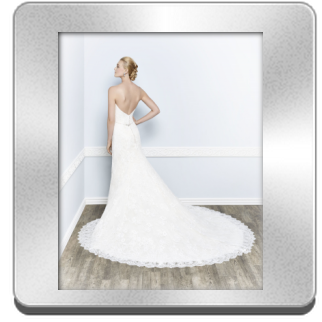 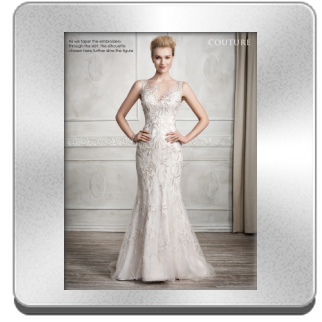 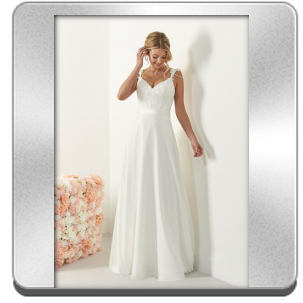 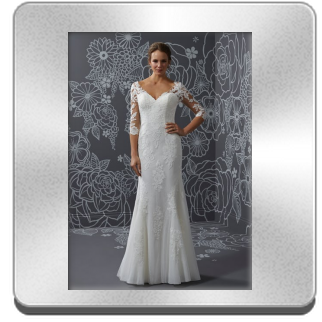 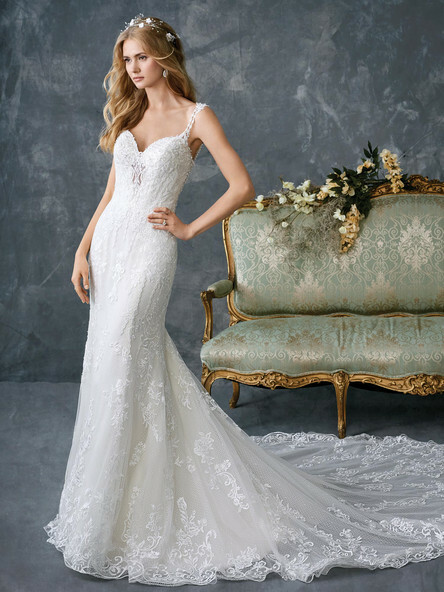 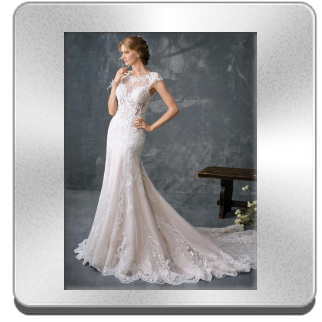 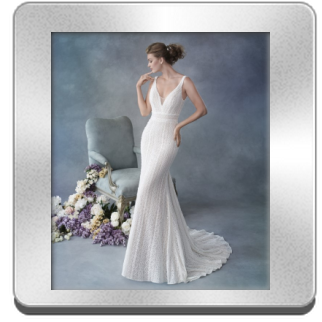 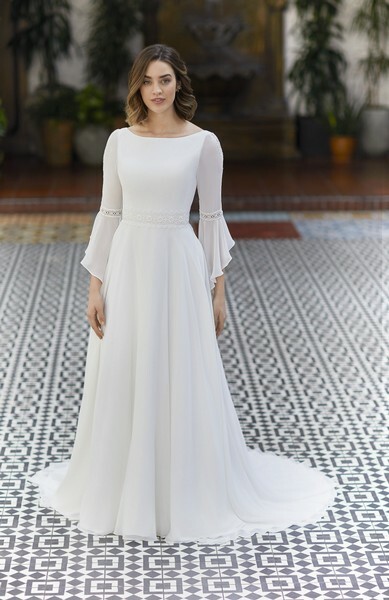 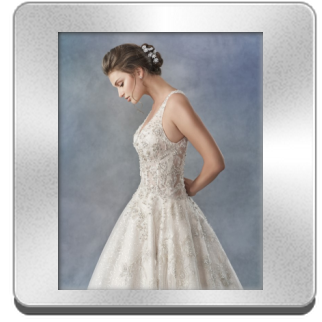 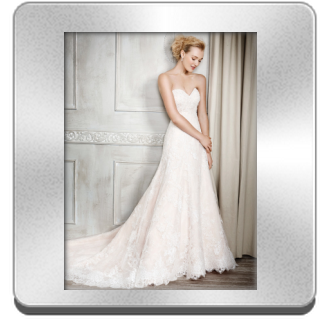 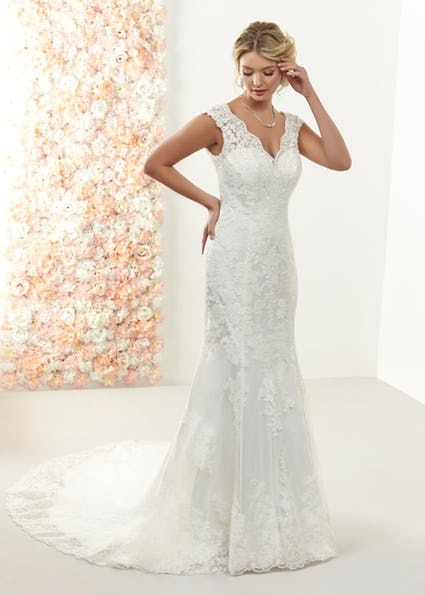 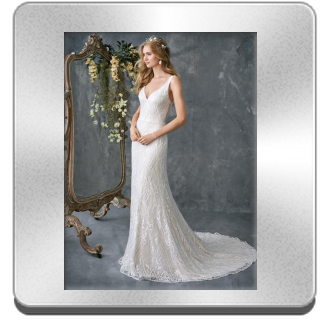 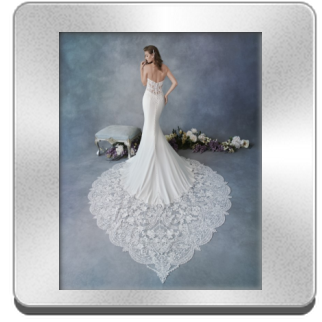 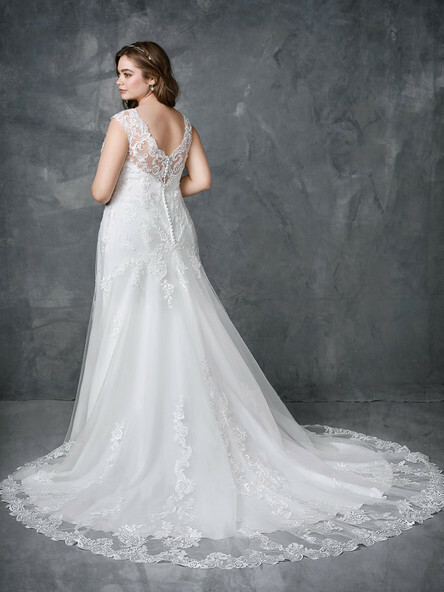 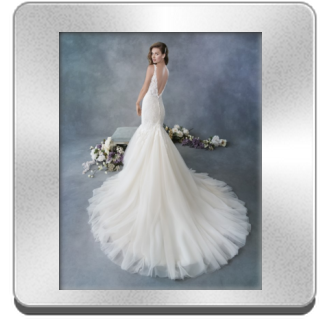 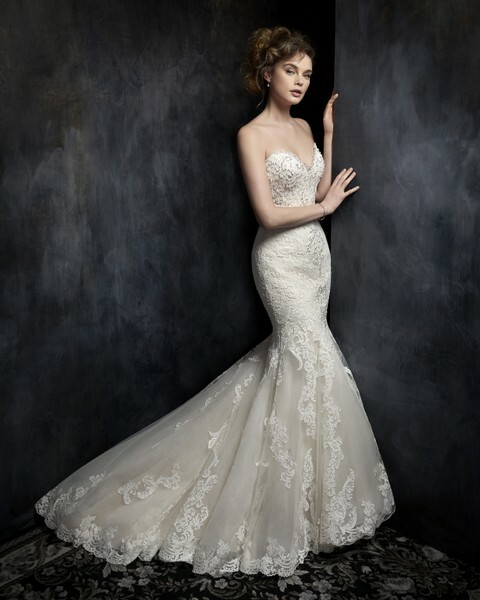 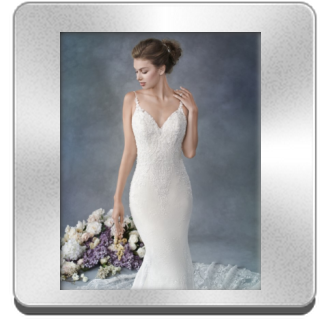 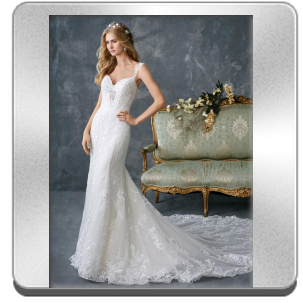 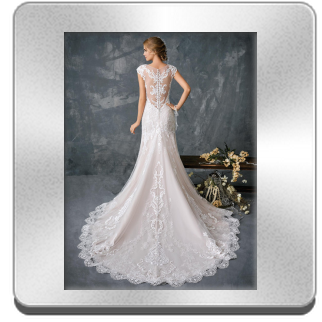 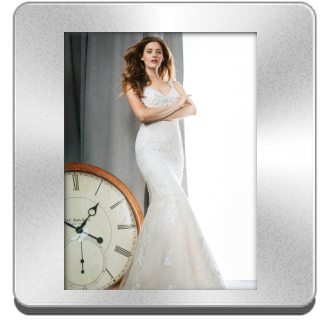 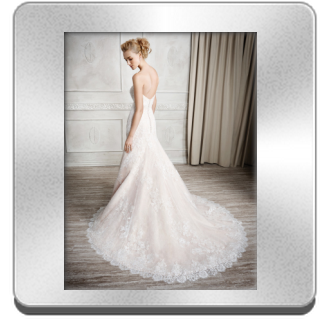 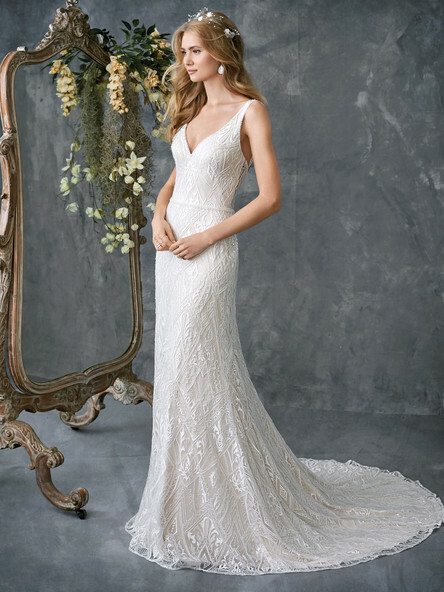 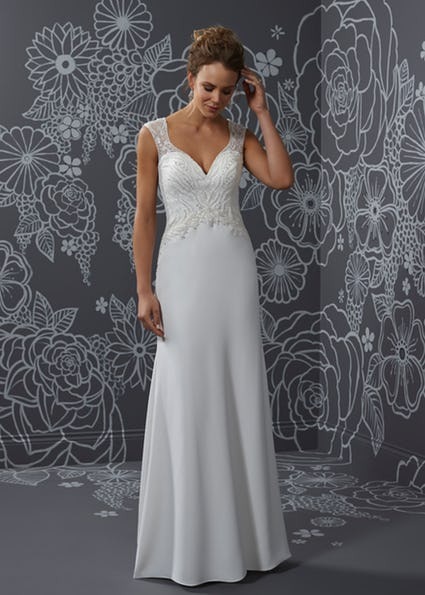 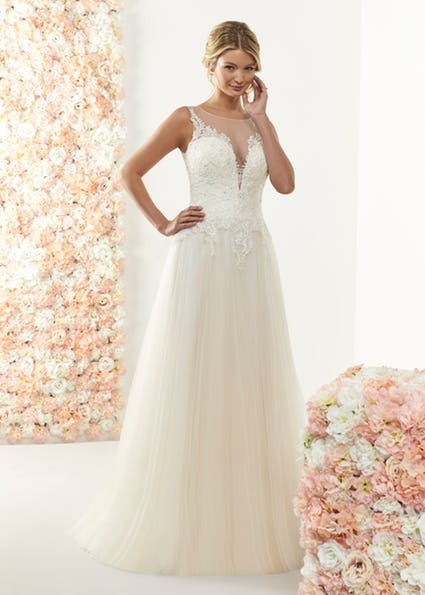 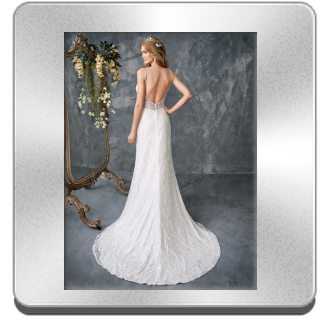 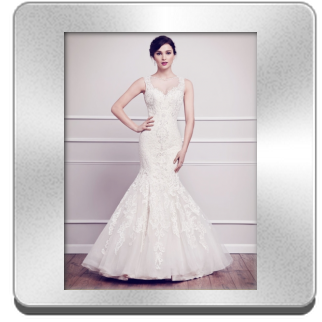 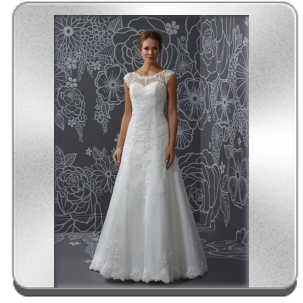 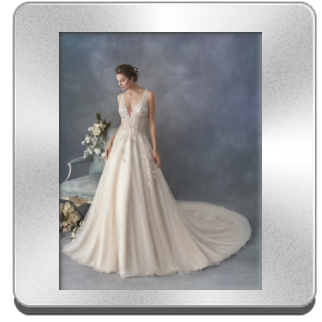 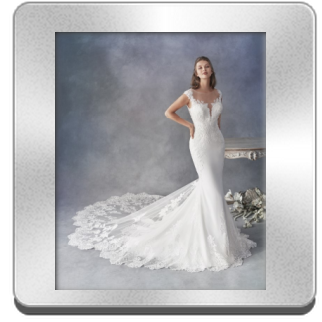 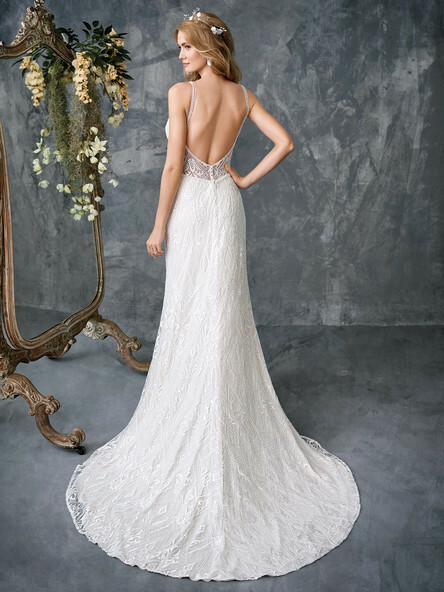 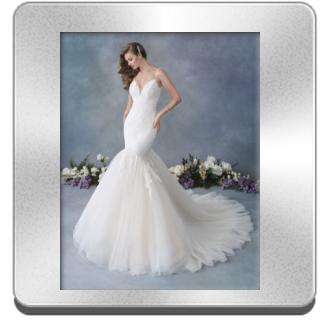 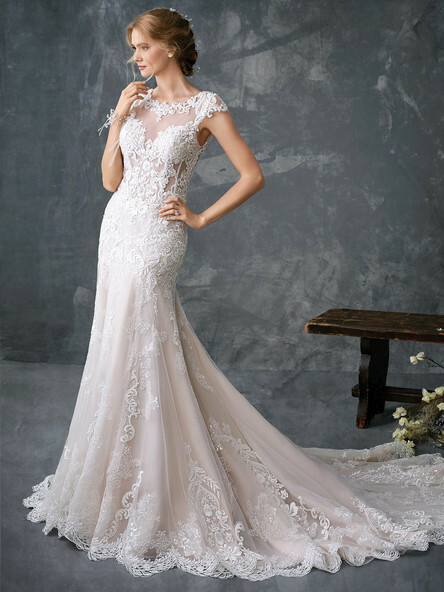 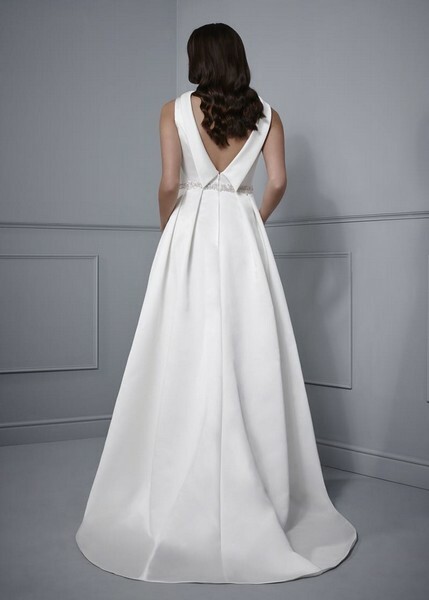 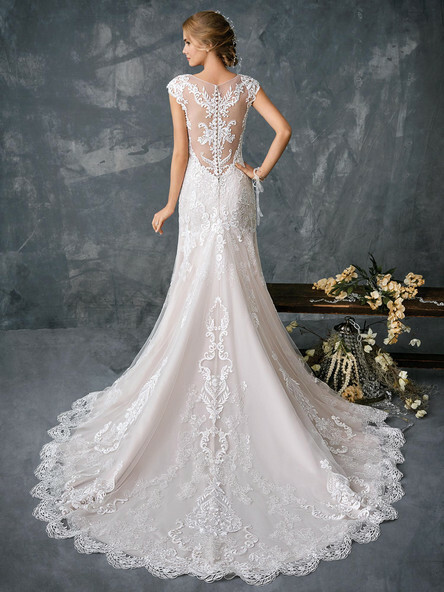 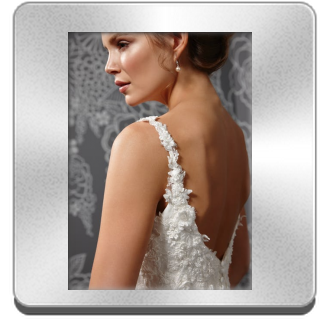 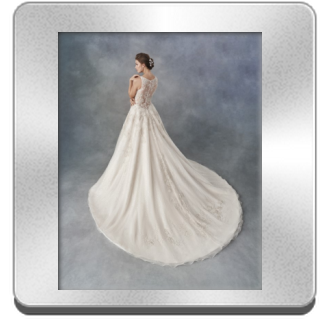 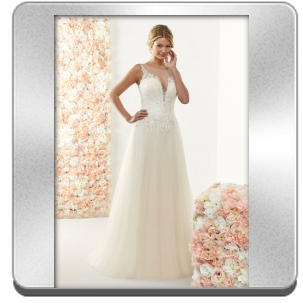 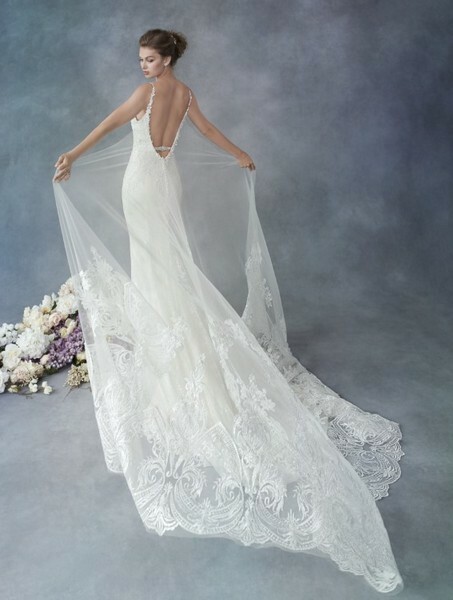 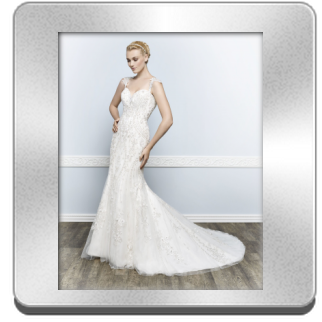 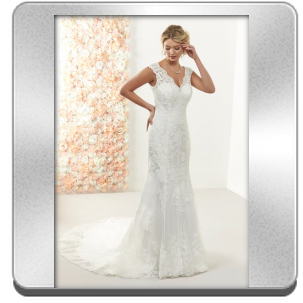 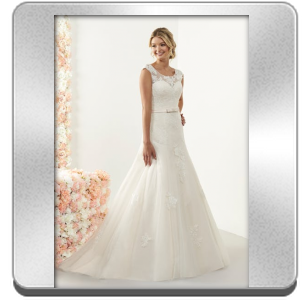 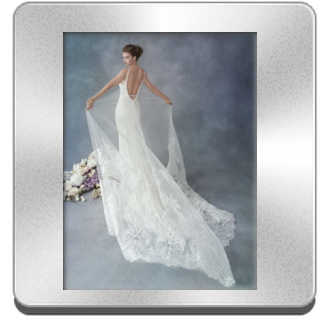 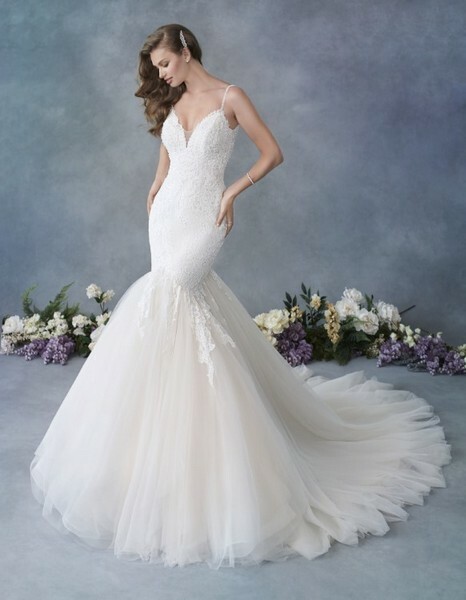 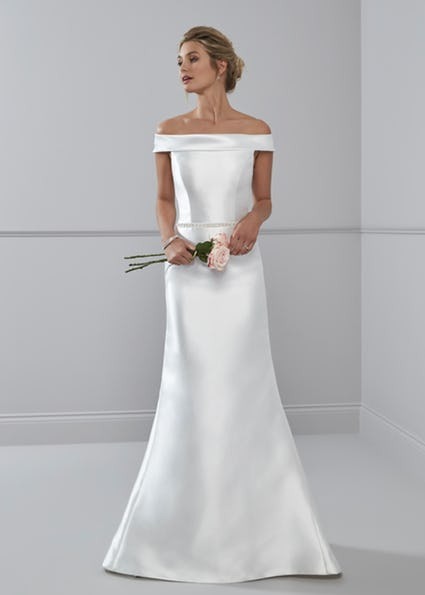 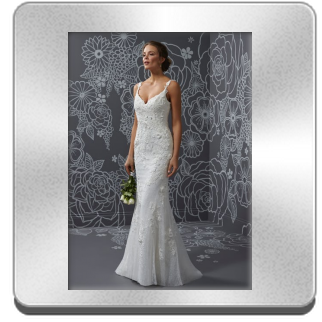 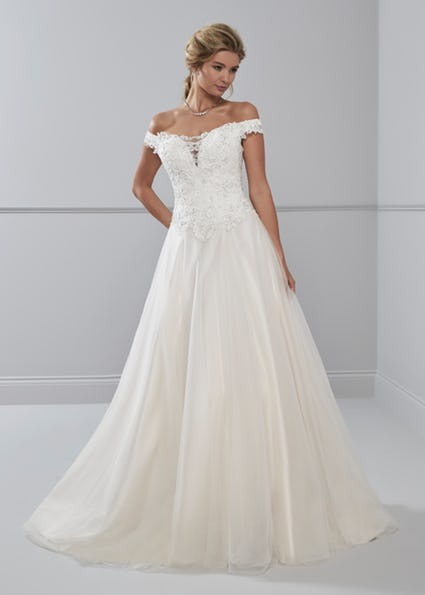 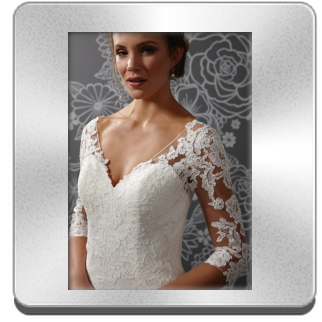 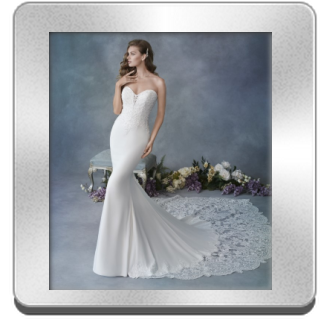 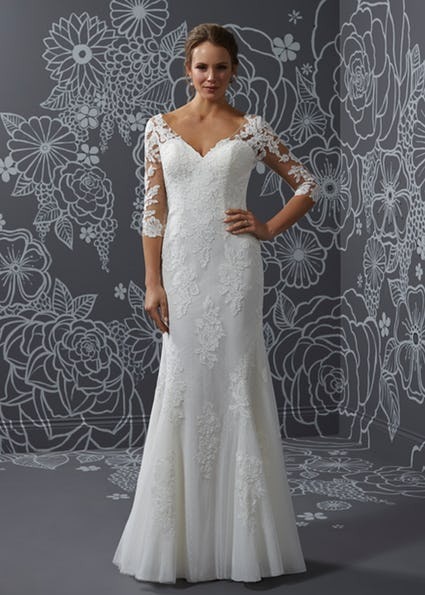 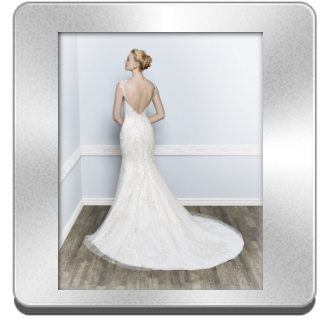 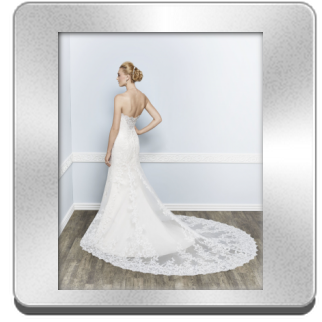 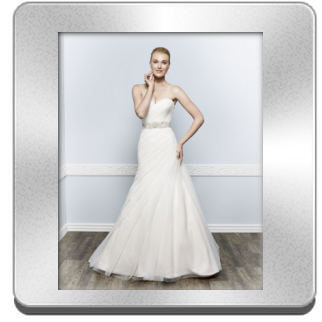 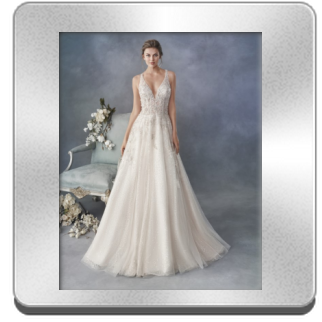 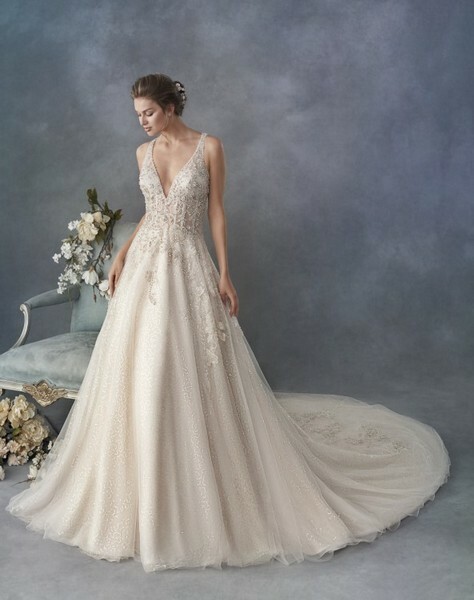 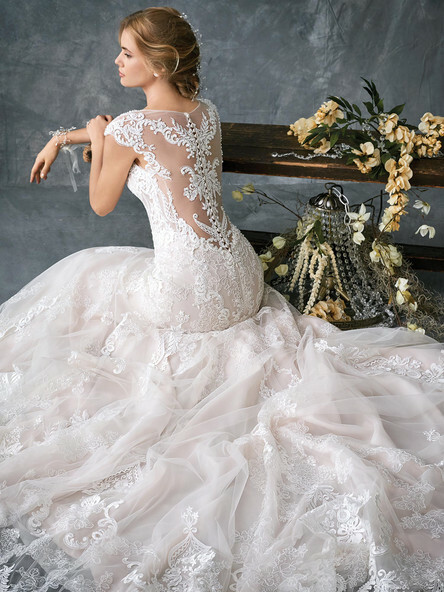 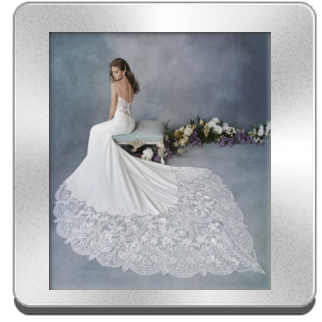 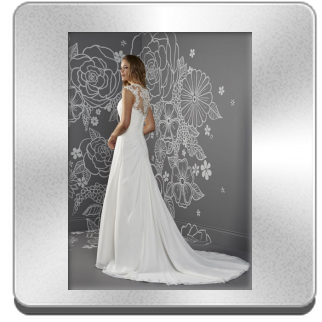 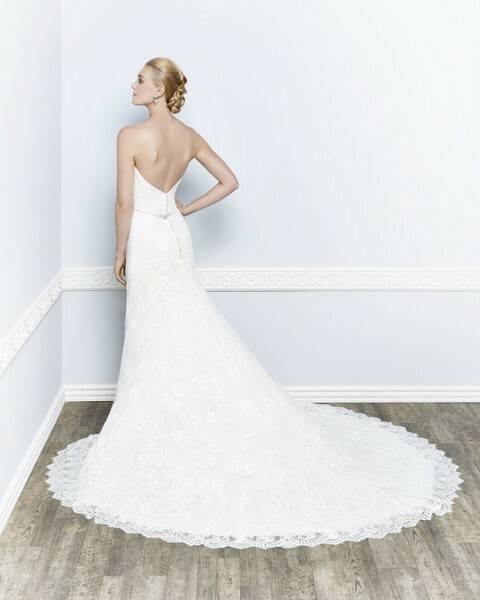 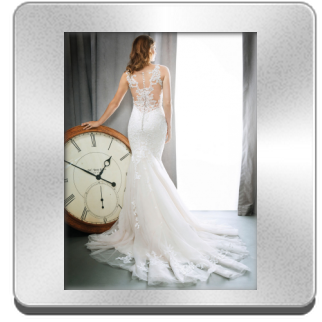 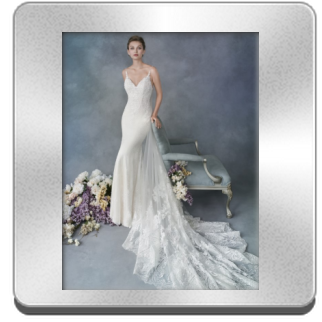 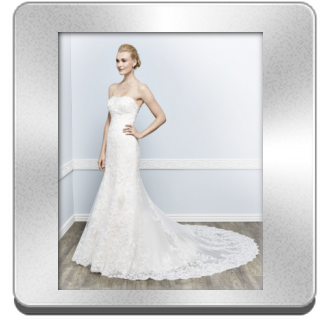 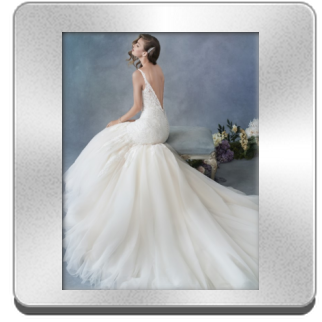 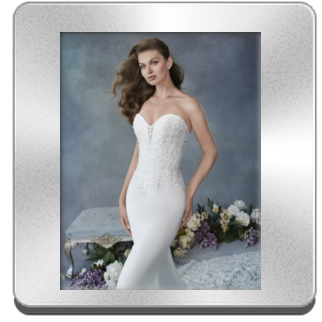 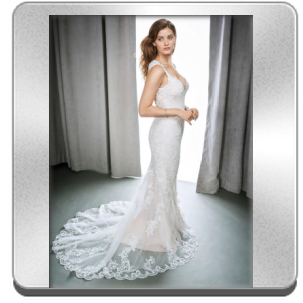 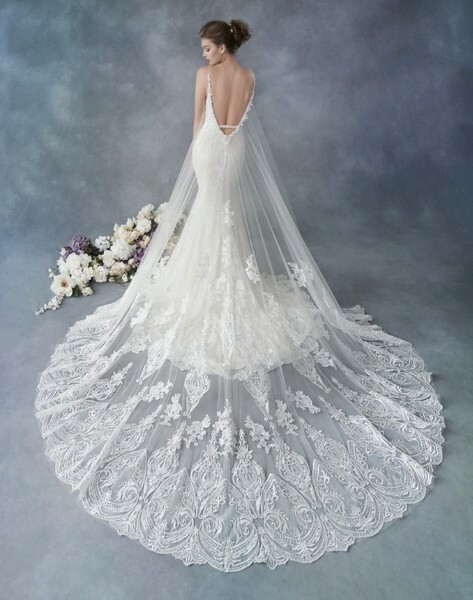 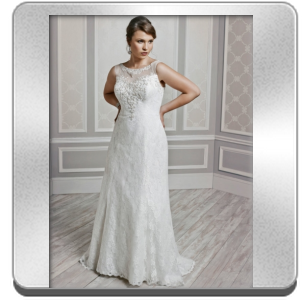 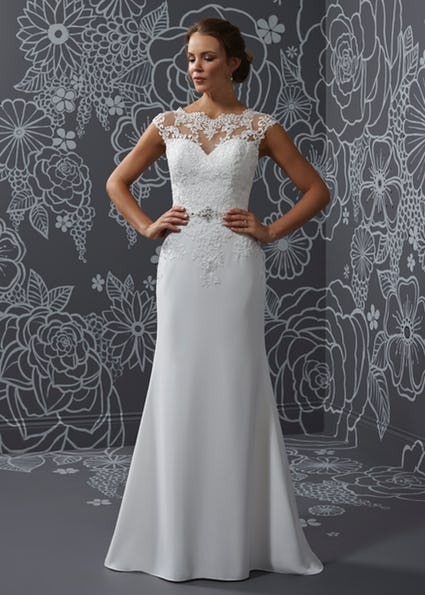 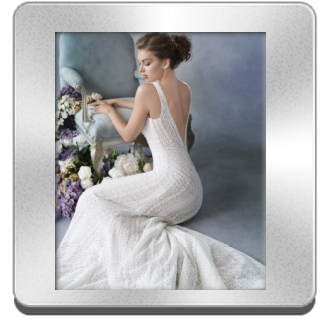 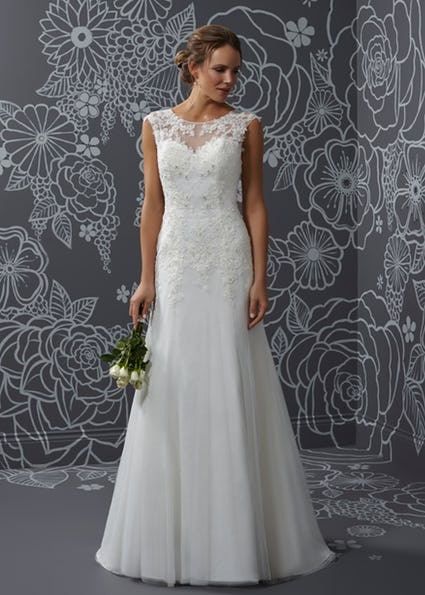 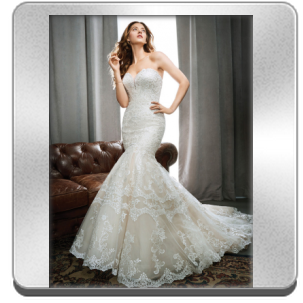 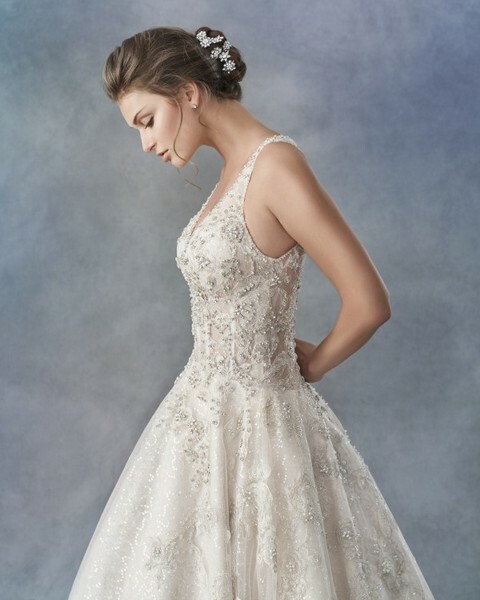 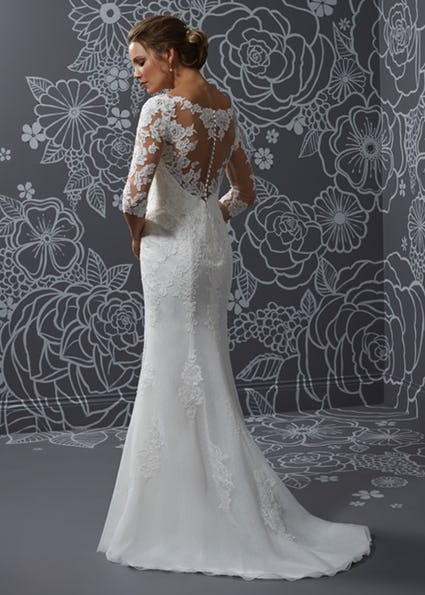 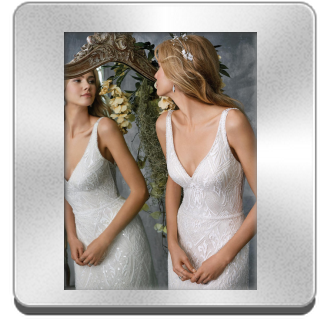 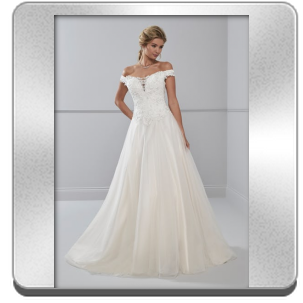 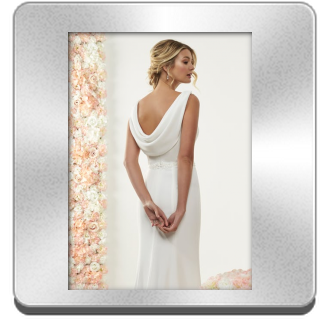 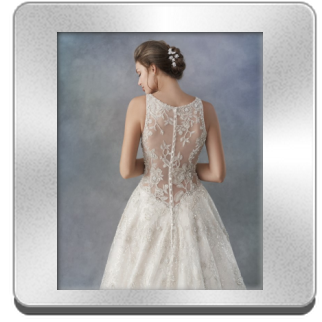 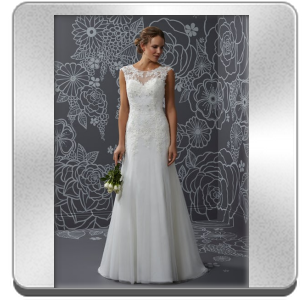 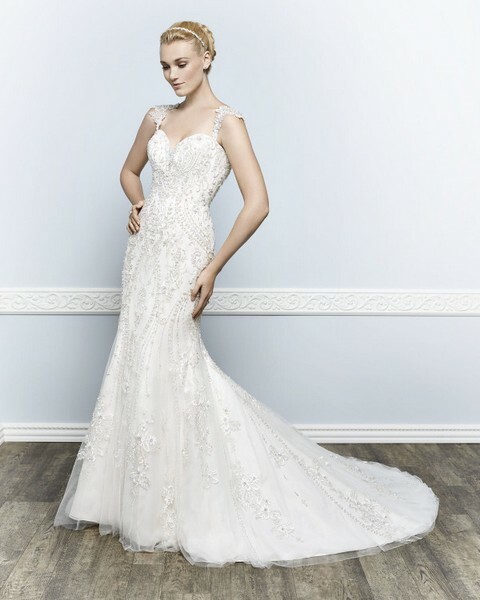 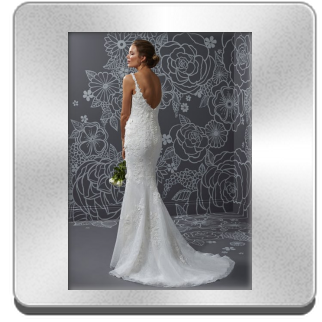 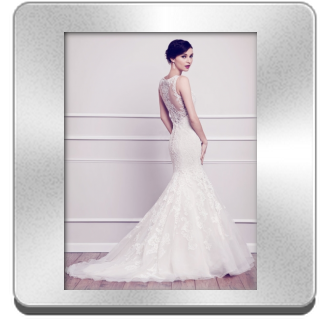 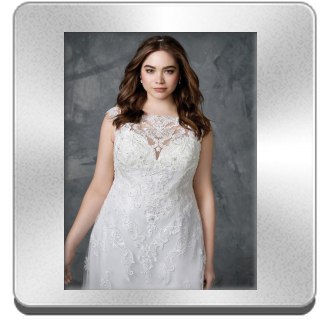 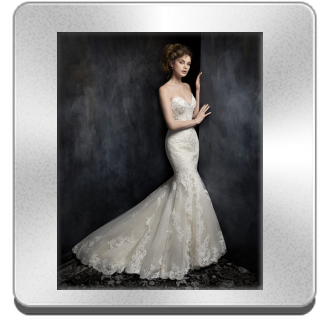 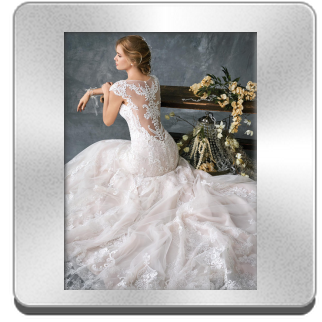 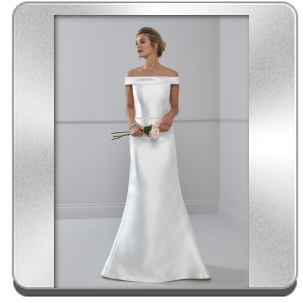 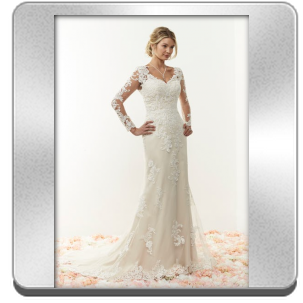 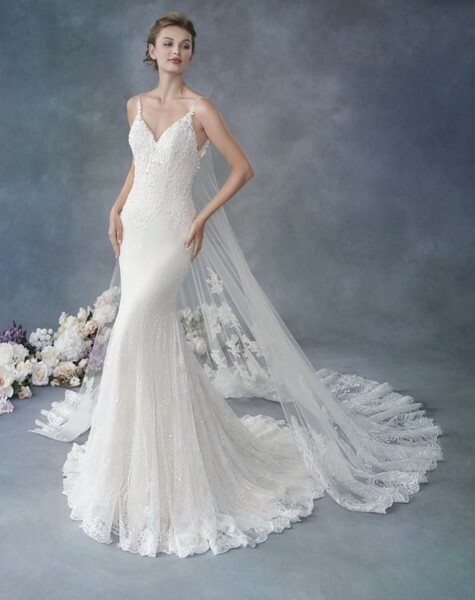 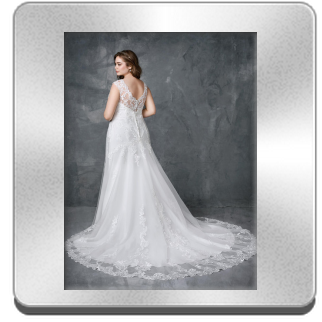 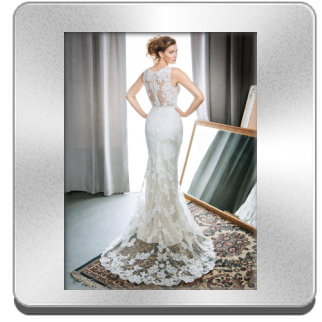 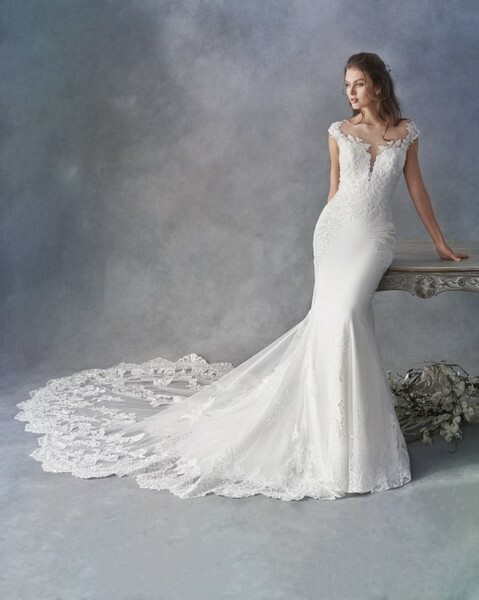 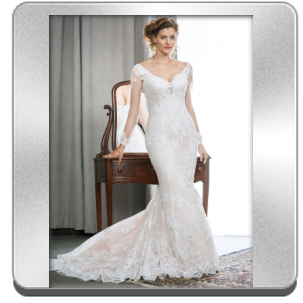 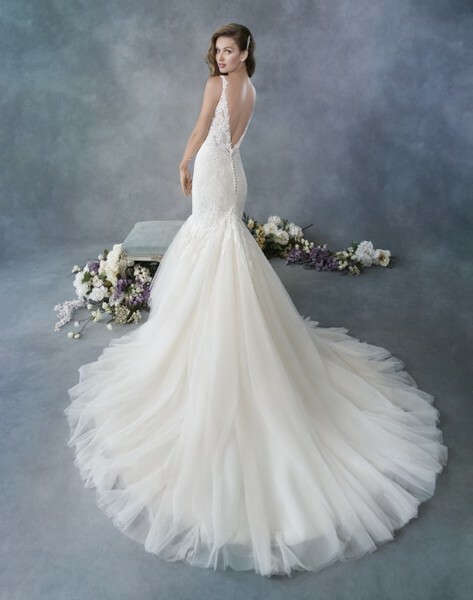 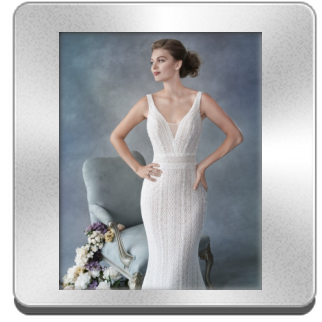 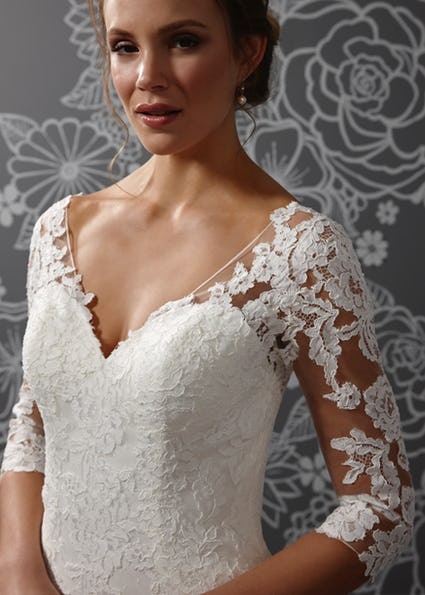 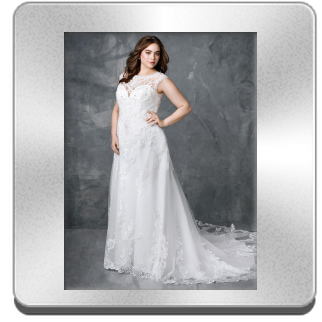 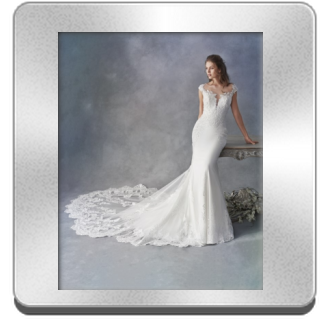 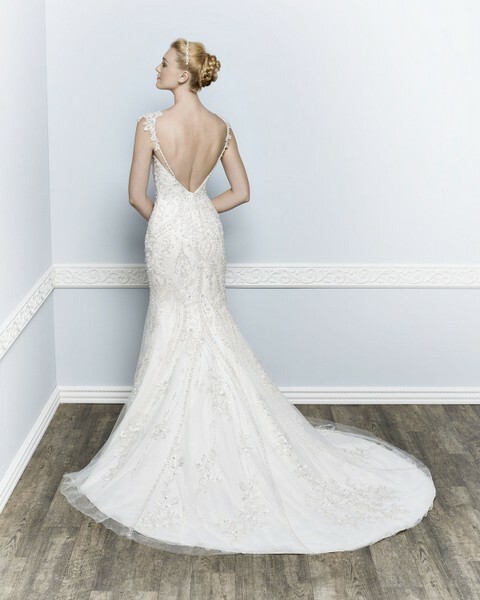 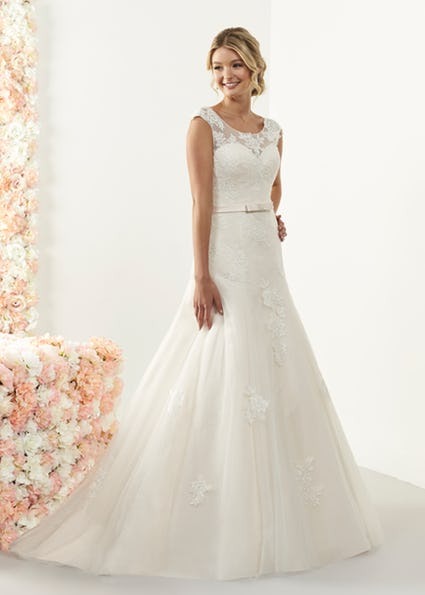 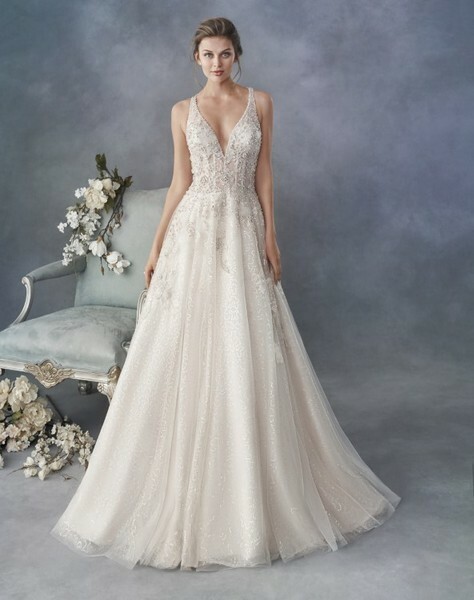 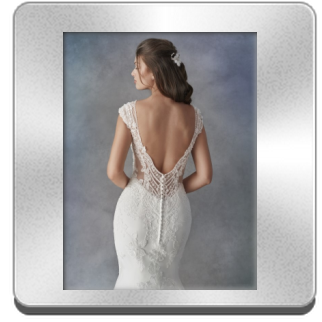 At Brides of Eire you'll have your own private fitting suite, trying on as many of our genuine designer gowns, as you wish. 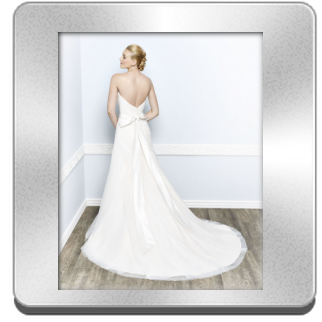 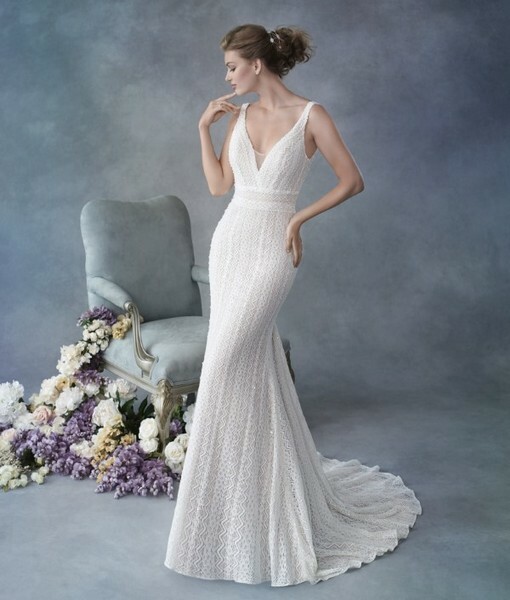 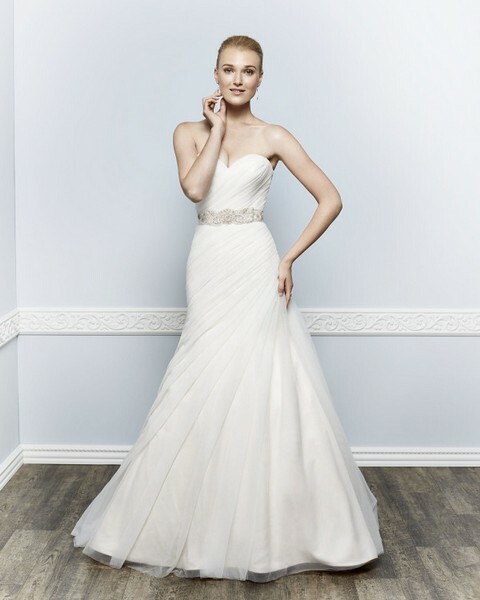 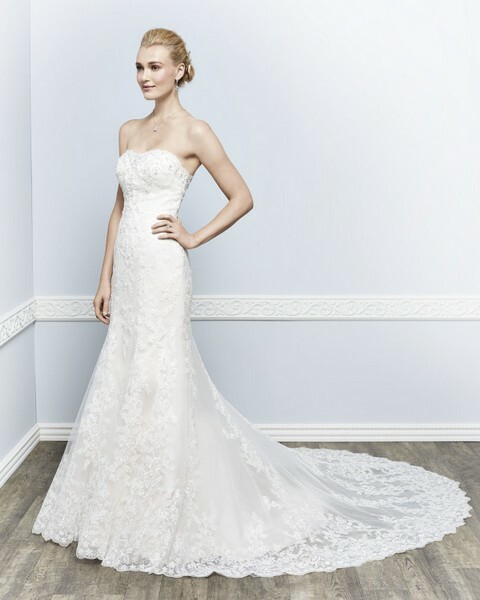 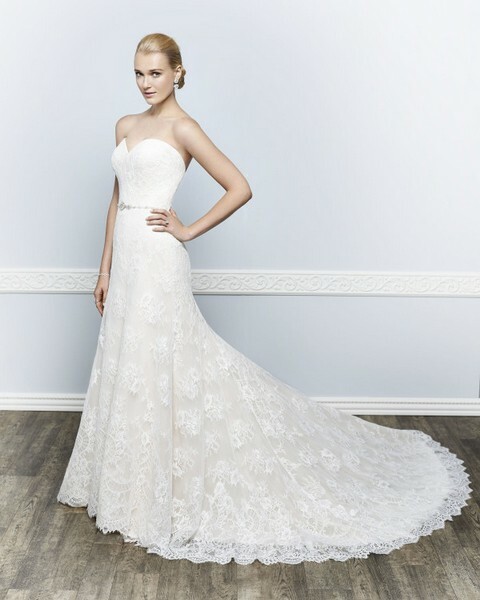 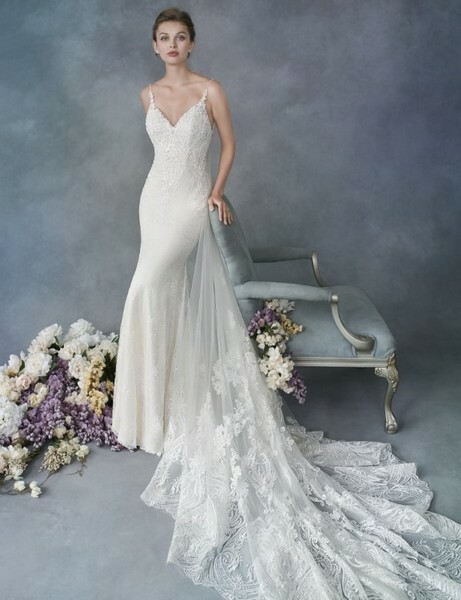 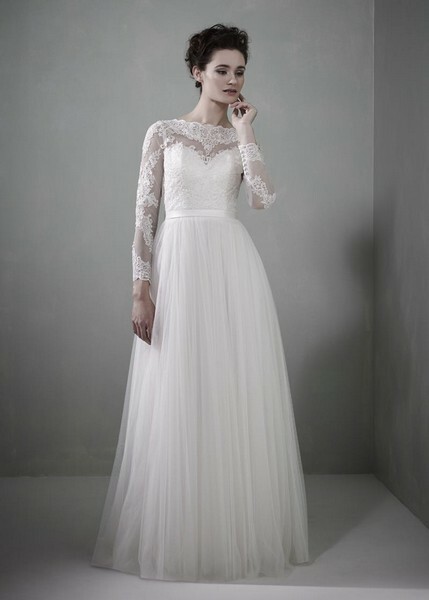 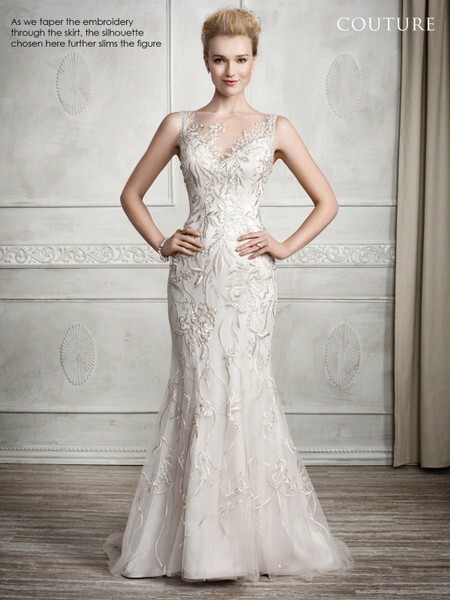 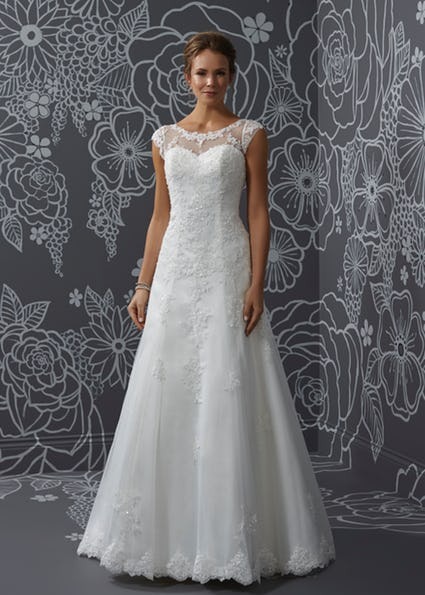 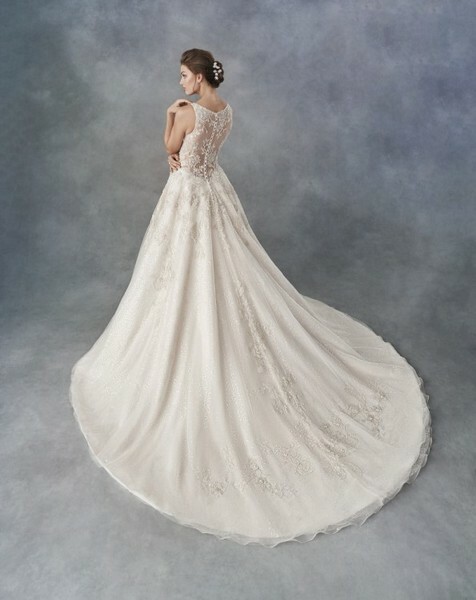 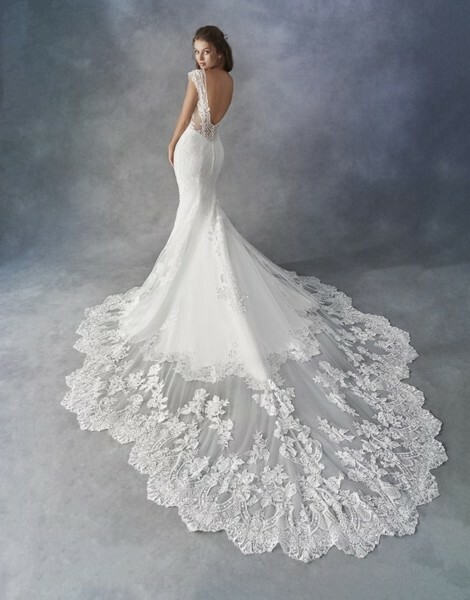 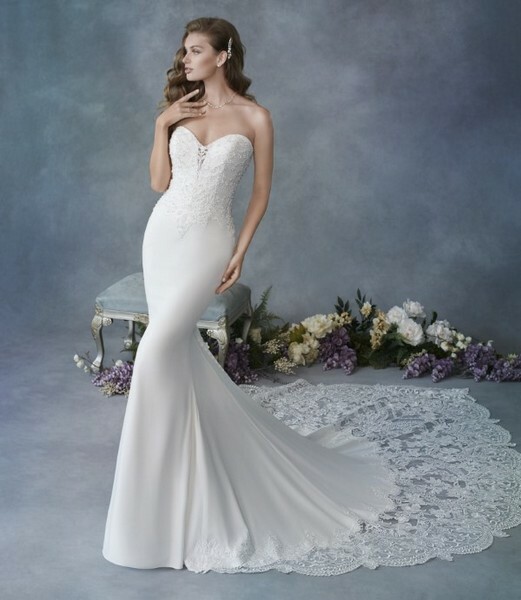 Your own bridal stylist to help and advise. 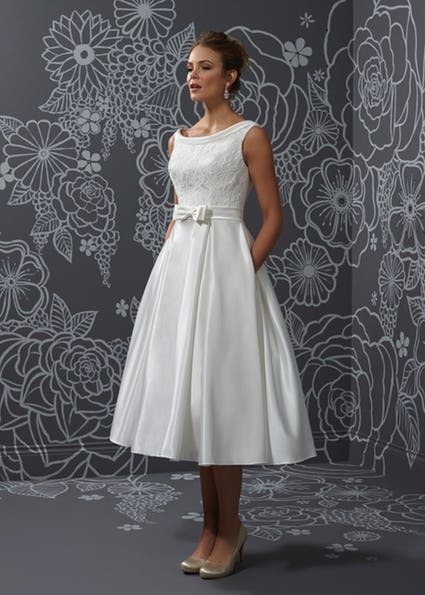 There’s no Queuing, No Shared changing rooms, No Mass produced dresses.